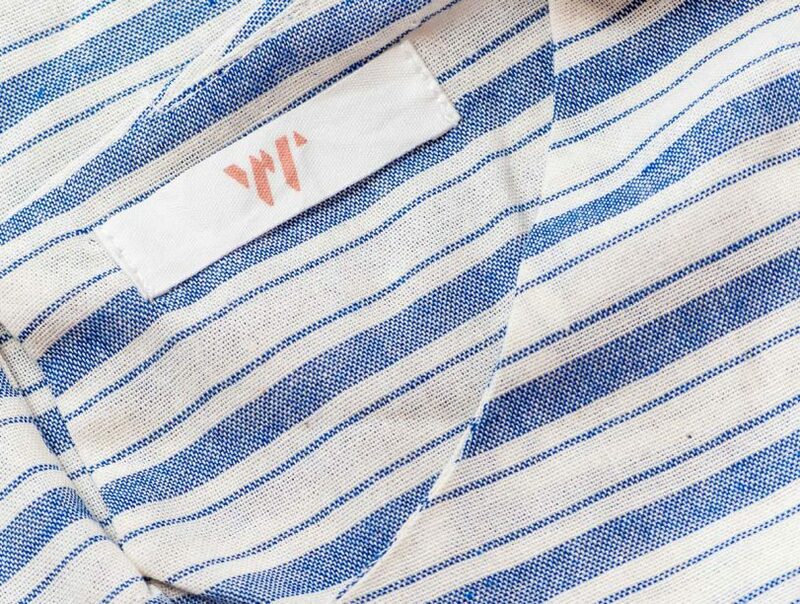 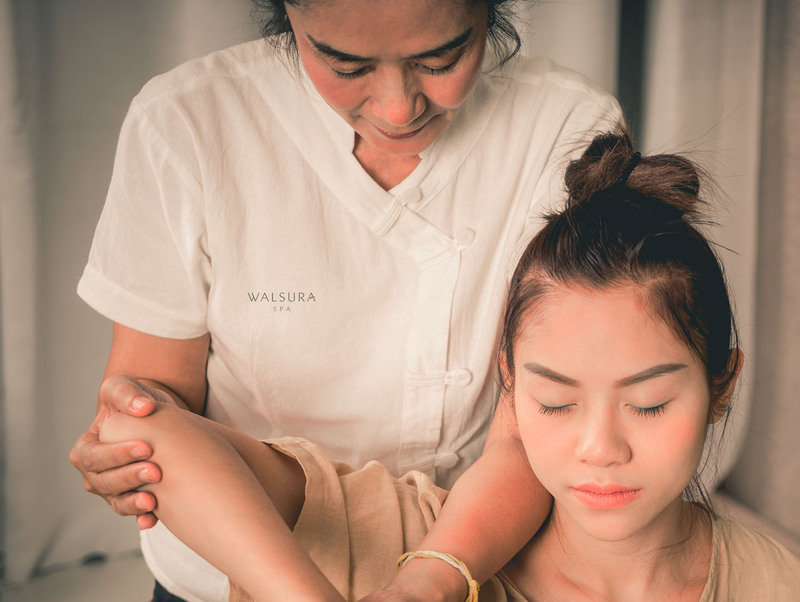 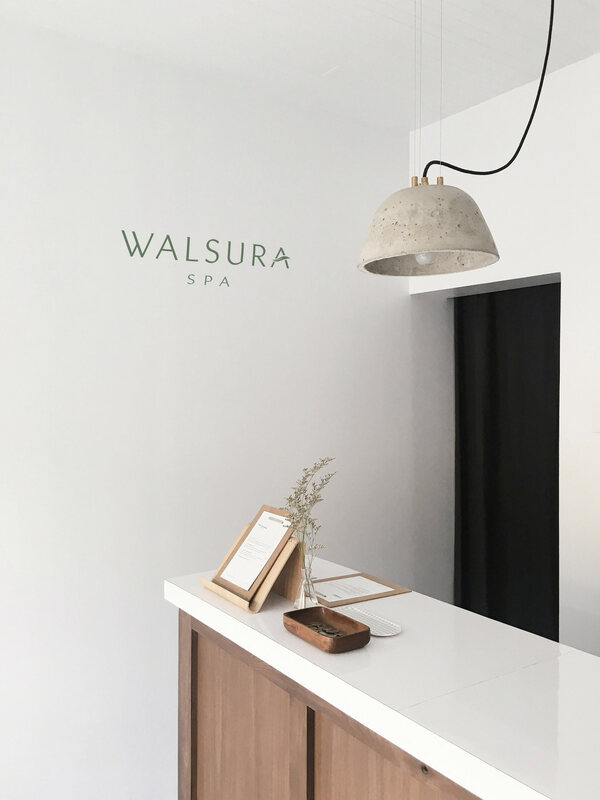 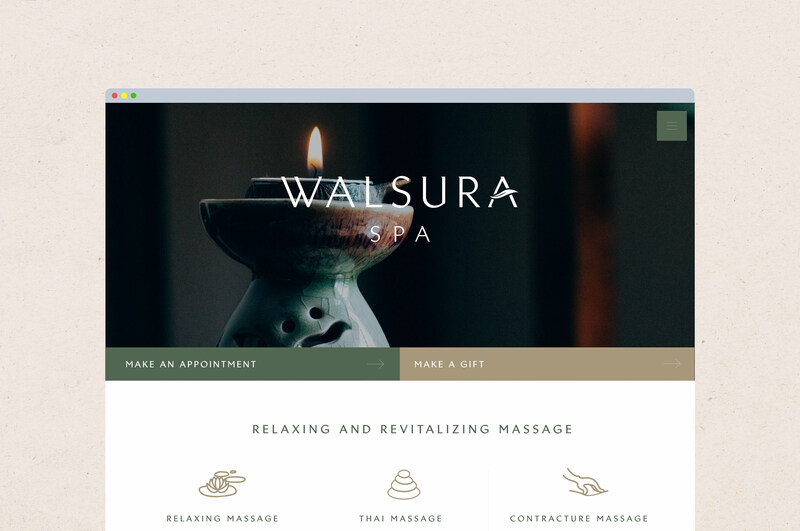 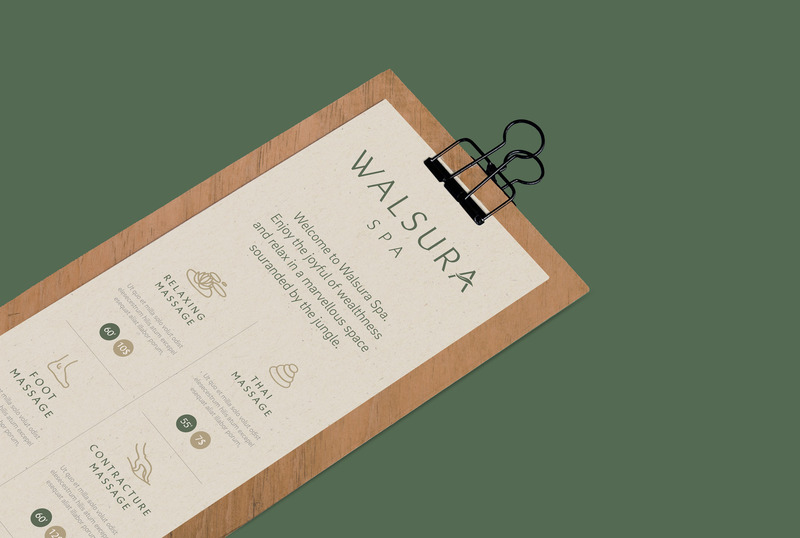 Brand strategy, verbal identity and visual identity creation for Walsura SPA, a SPA located in a unique natural environment of the city of Mandalay in Myanmar. 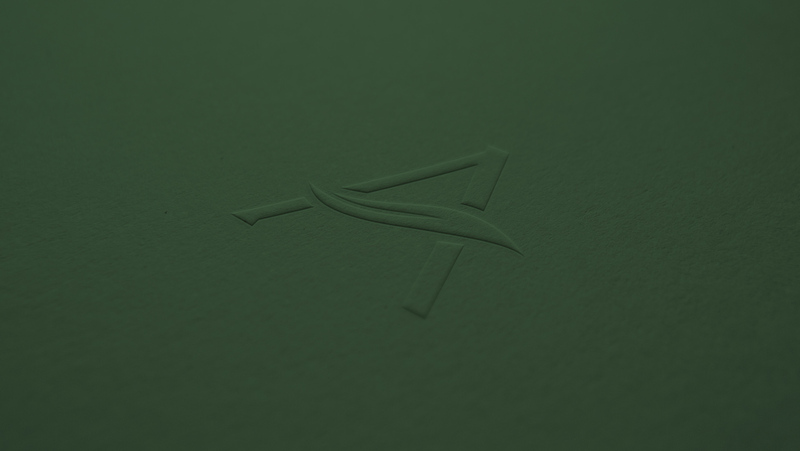 The concept direction was developed to blend with the tropical green surrounding of the spot. 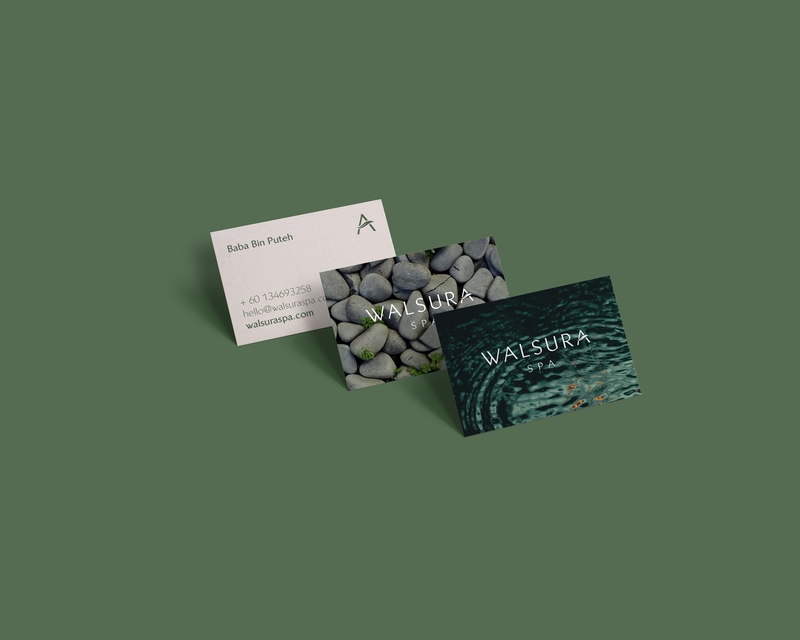 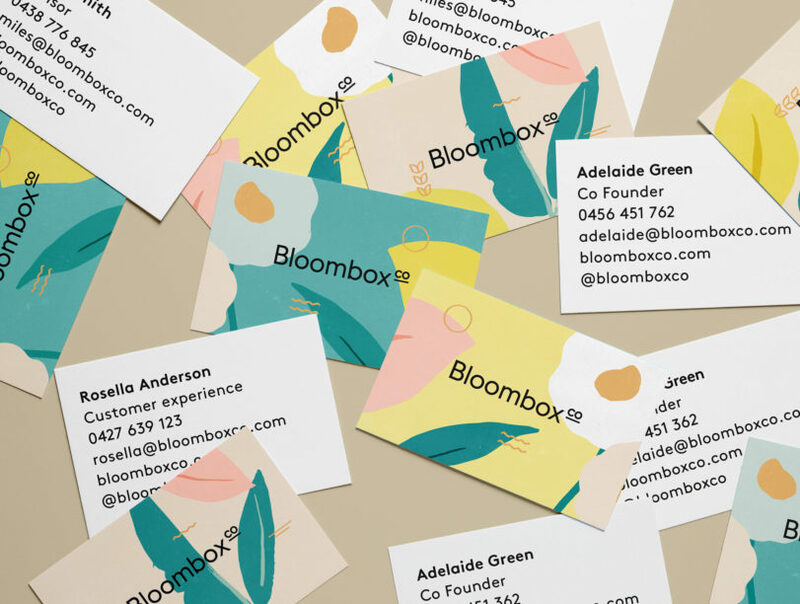 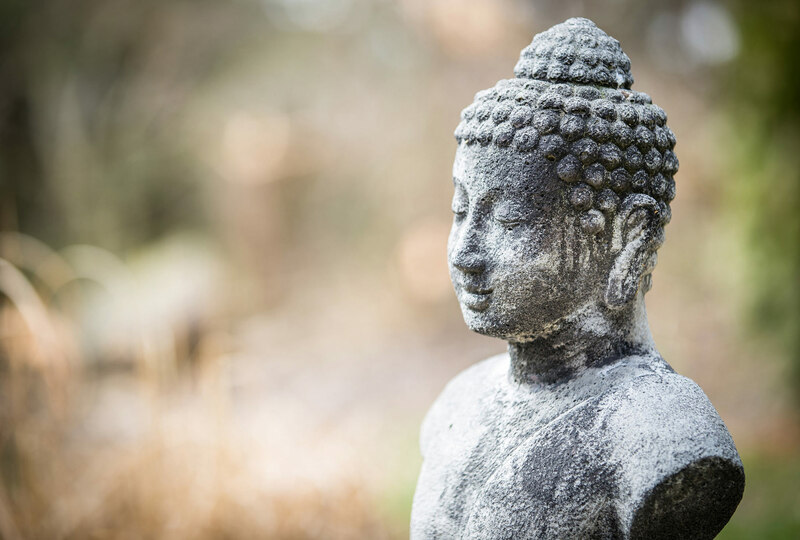 It integrated raw natural graphic and iconographic elements which provided a communication of tranquility and serenity to their targeted clients.